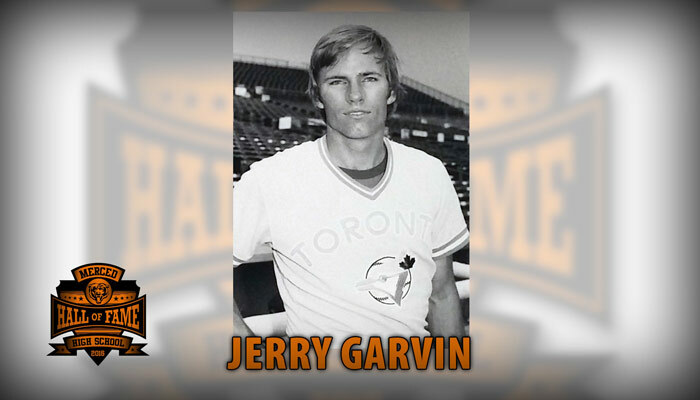 Theodore Jerry Garvin was born on October 21, 1955, in Oakland, California. He was the Blue Jays starter for their 1978 opener, and was clearly the team’s best pitcher in 1980 with a 2.29 ERA (189 ERA+ in 82 2/3 IP). He did well the year before, but didn’t pitch much. Jerry was a bishop in the Folsom 4th ward in the Folsom California Stake.